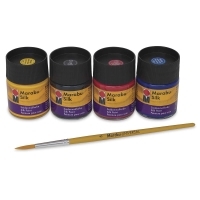 A wonderful choice for any silk painting technique, Marabu Silk Paint boasts vivid, lightfast colors that mix easily. 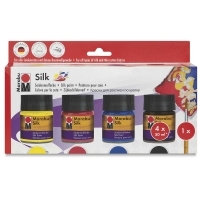 Use it on any type of silk or with thin cotton fabrics. 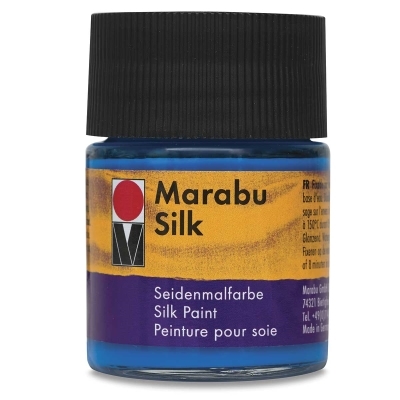 Soft to the touch when dry, the waterbased silk paint has excellent flow properties and can be thinned with water.